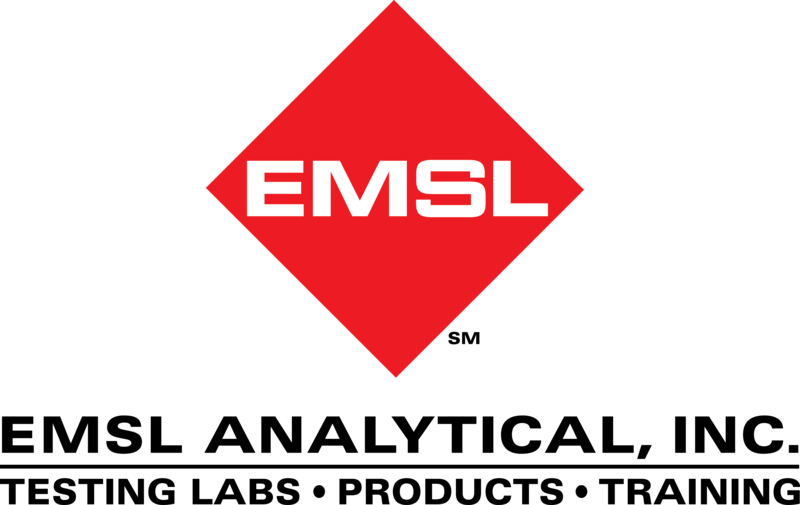 EMSL Analytical provides environmental testing services and inspection tools to identify water damage and the presence of indoor hazards following flooding events. The month of March brought record flooding to a number of states across the Midwest. Thousands of people evacuated their homes and businesses earlier this month in Nebraska, Wisconsin, Missouri, Iowa and other states. In Iowa alone, the governor announced his state suffered an estimated $1.6 billion in damages. With the water receding in many areas, families and business owners are faced with cleaning up the mess and filing insurance claims to begin rebuilding their lives. This is also an important time for people to recognize that many buildings that were damaged by floodwaters now may pose health concerns for any building occupants and those tasked with cleanup, repair and rebuilding duties. Any standing water and wet building materials, furnishings and personal belongings have likely become a breeding ground for microorganisms. These include everything from viruses and bacteria, to mold. Some floodwaters contained sewage and there may also be chemical contaminants such as fuels, fertilizers and industrial chemicals. With environmental testing laboratories in the affected areas and across North America, EMSL Analytical, Inc. offers testing services, sampling supplies and test kits for mold, bacteria, sewage contamination, chemicals, lead-based paints, asbestos and other environmental, health and safety concerns associated with flood damage. EMSL also carries building inspection tools and moisture detection equipment, along with a full line of personal protective equipment (PPE). 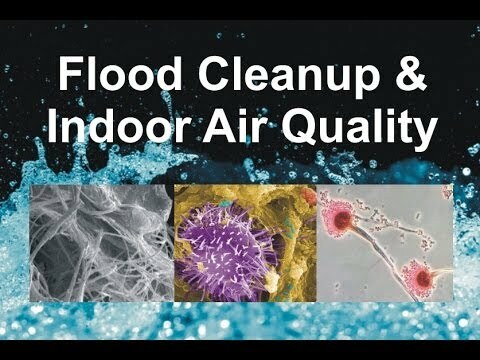 The company has even sponsored an educational video about flood cleanup and IAQ issues that can be seen at: https://youtu.be/3Q1tnHFkPF0. To learn more about this or other property damage, indoor air quality, environmental, occupational, health and safety testing services or for access to building inspection tools and PPE, please visit www.EMSL.com, call (800) 220-3675 or email info@EMSL.com . For access to indoor environmental quality test kits, visit www.EMSLTestKits.com.